Jason Nahrung has reviewed Bluegrass Symphony over at ASiF, and whoa. I’m gobsmacked. It’s hard to single out a ‘taster’ to post here because, well, the whole thing is incredible. For example… ‘Down the Hollow’ resonated with memories of another great short, Margo Lanagan’s ‘Singing My Sister Down’: here is a ritual involving farewell, horrible to the reader, commonplace to the characters, offering insight into the familiar-yet-foreign society while evoking such strong empathy for its powerless narrator. Hannett shares an enviable trait with both of these lauded writers, in that she relies on the story to do the work. The characters are living their lives; they don’t feel the need to fill in the blanks for the reader. And the reader never doubts that they can trust the writer to tell them what they need to know, when they need to know it – no asides or footnotes or info dumps required. That faith is borne out in ‘Depot to Depot’, one of my favourites, in which the inexplicable is made clear only in the last scene. In ‘Commonplace Sacrifices’, the narrator is never named nor its nature explained: the situation simply is, and it is beautiful. 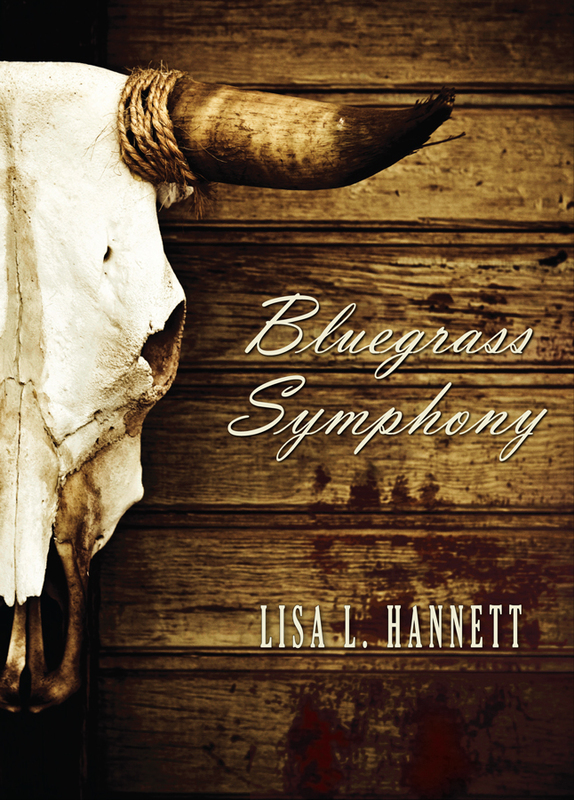 Such assuredness in the storytelling is what helps makes the world of Bluegrass Symphony so palpable. Words are Hannett’s friends here, too. She knows when the story allows her to show her mettle with poetic description and when such language would be obtrusive. Restraint is not always the virtue of the debut writer, but Hannett understands its power, both in plot and prose. You can read the whole review here, and visit Jason’s personal website here. Tags: ASiF, Aussie Spec-fic in Focus, bluegrass symphony, jason nahrung, review, whoa. Bookmark the permalink.